Appearance/ Clothes/ Equipment: Lor'themar has long blond hair down to his shoulders and light green eyes, one being covered by an eye-patch. He is quite strong and tall from 60 years of combat. He wears mostly red with small amount of green armor. The armor is very lightweight and fast due to him being a ranger. He also wields two black and orange long swords. They are very sharp and light which he uses to great effect. Also he wields a silvery bow and black arrows. 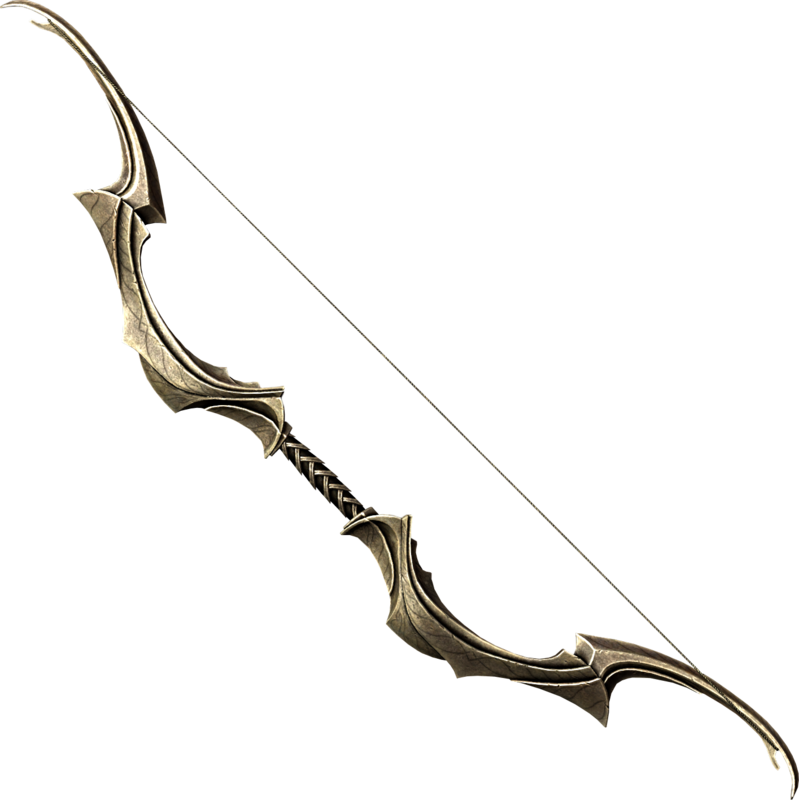 The arrows are very sharp and can pierce armor with ease. Due to being a ranger, he has a special pet. 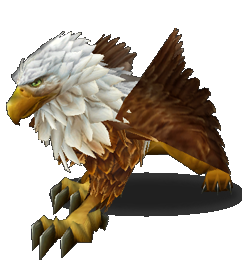 His pet is a large golden griffon barely big enough for him to ride. He sometimes wears red armor similar to Lor'themar's. The griffon follows him and would die for him if necessary. Personality: He is very noble and will do anything for the sake of his people. He dabbles in magic but mainly relies on his blades, bow and pet. He is a very kind ruler to his people and a military genius. He is one of the most intelligent beings alive currently, second only to some goblins and draconians. He always has his own agenda in mind when he makes his decisions. He doesn't completely shut out relationships he just hasn't found a suitable replacement for his wife yet.